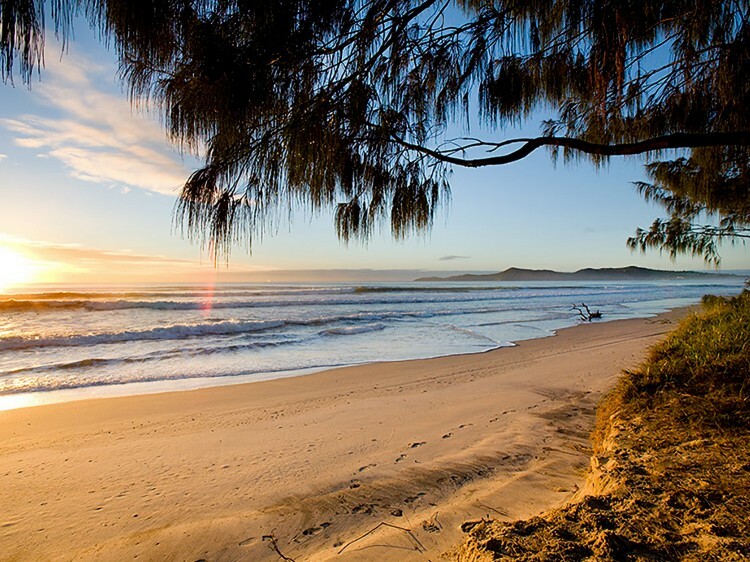 Located at the gateway to the Great Sandy National Park and jump off point to the World Heritage listed Fraser Island and are reached by a short ferry ride across Noosa River from Tewantin, all this and yet only 20 minutes from Noosa's famous Hastings Street and 10 minutes from Noosaville situated on the beautiful Noosa River, where restaurants and shops abound. 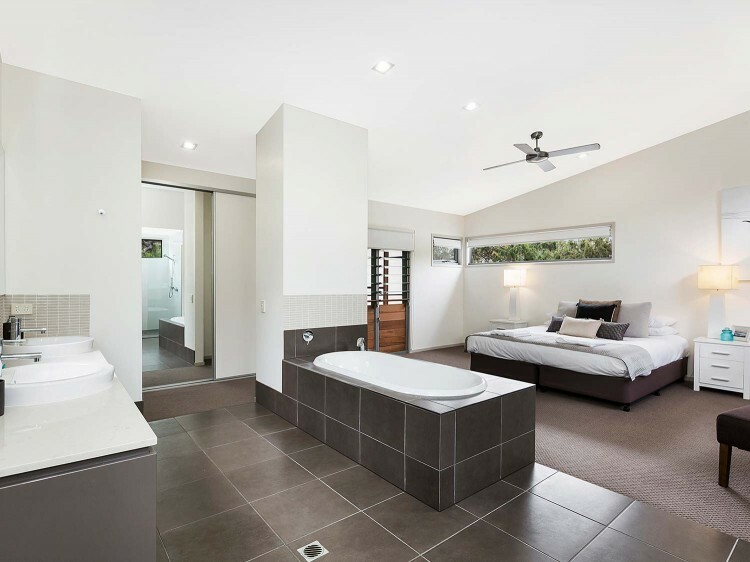 Accommodation is 1, 2, 3 and 4 bedroom architecturally designed luxury eco homes, sleeping up to 10 guests, ideal for either a family holiday or a couple looking for a relaxing and rejuvenating experience in spacious comfort. 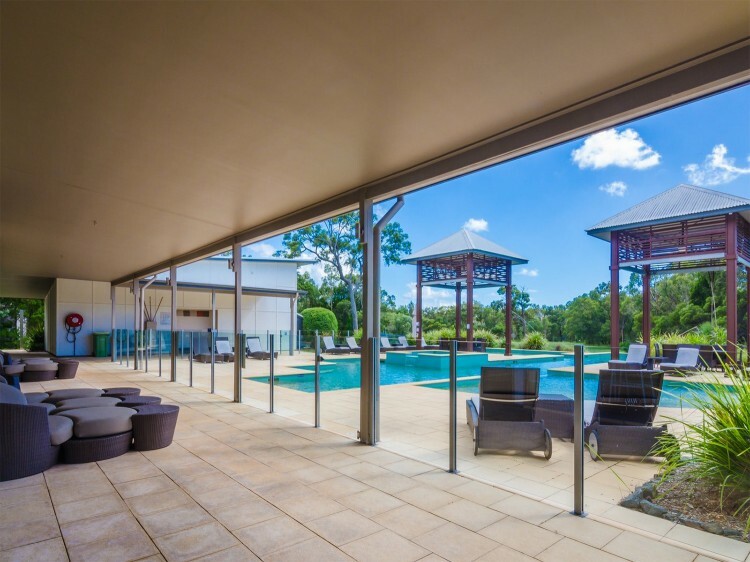 The designs incorporate open flowing floor plans and large screened decks with BBQs which capture the essence of laid back coastal living with emphasis on interaction with the unique natural enviroment of the surrounding bushland.. 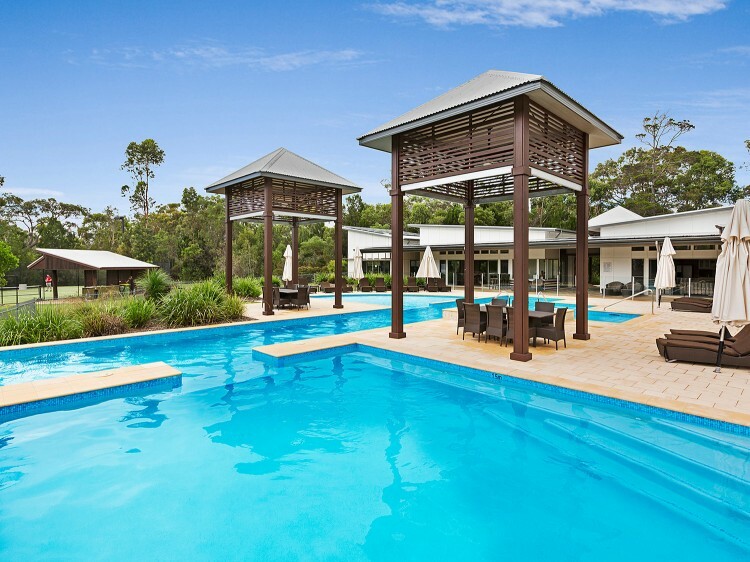 The exclusive Leisure Centre gives you access to the swimming pools, spa, tennis court, poolside BBQ's, relaxing media room, games and pool room with gaming consoles and a dedicated childrens playroom for the younger ones.